You want to prepare for and enjoy the World Cup match between France and Nigeria today, don’t you? Well, here are five necessary steps. 1.) 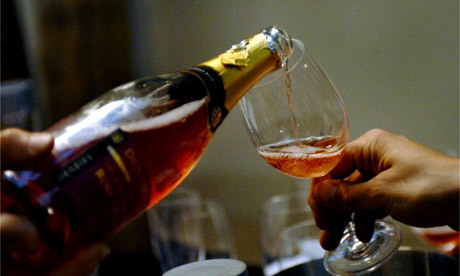 Procure and drink a rosé from Provence. 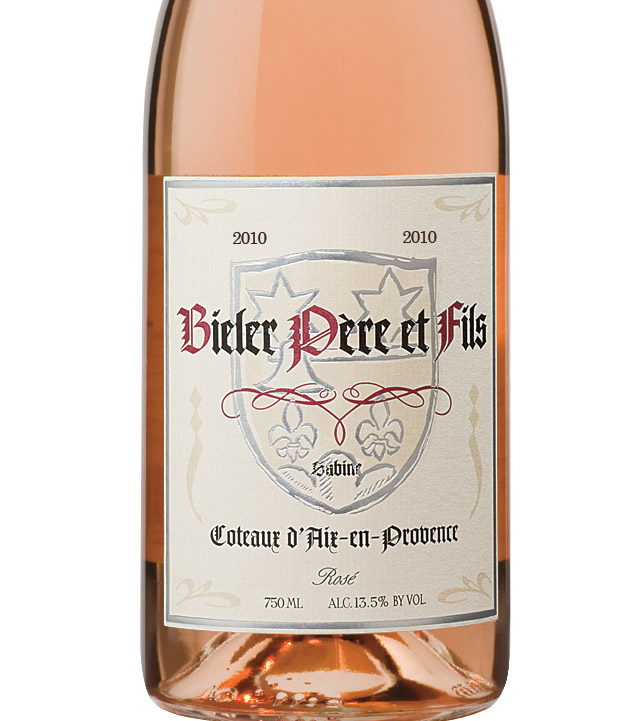 I recommend Bieler Pere et Fils Rosé 2013. And if you don’t have time to chill it, don’t worry you can drop in a couple of ice cubes or just pour the entire bottle into a pitcher of ice. Think this is scandalous? 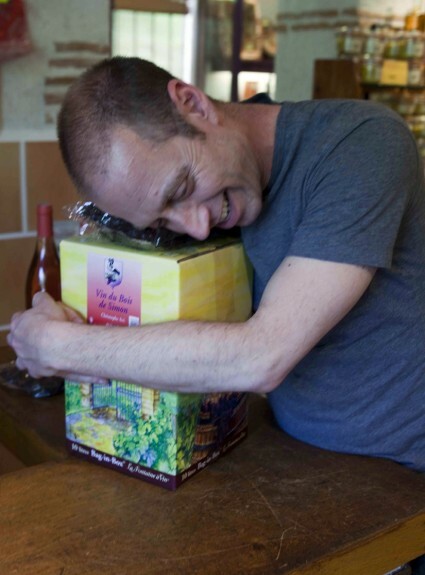 Read David Lebovitz on drinking rosé in Provence in My Paris Kitchen. 2.) Speaking of David Lebovitz, read his blog entry on butcher shops and restaurants. 3.) On your second glass of rosé? Good. 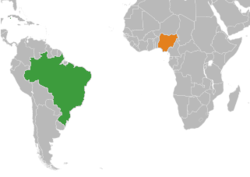 Now it’s time to bring Brazilian and Nigerian cuisine together. 4.) We are cooking and drinking now. 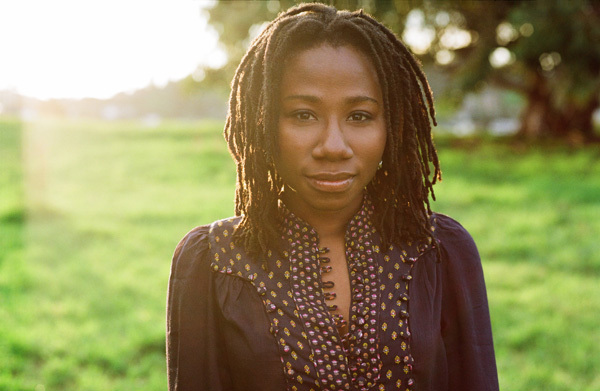 As you down your third glass, stand up and dance to the wonderful music of Asa, a Nigerian-French singer-songwriter. 5.) Time to refill your glass and watch the game!! !